Take heart as we approach winterHudson Valley Restaurant week is here. What better way to celebrate the culture of the Hudson Valley than through its myriad restaurants. 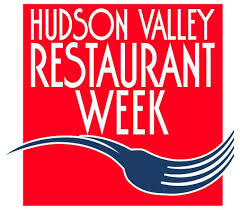 Mark your calendars – Hudson Valley Restaurant Week runs from November 2 to November 15. With more than 180 restaurants participating throughout the Hudson Valley this event is bigger than ever. While no tickets are necessary we strongly advise making a reservation. Participating restaurants will feature prix fixe, three-course dinners for $29.95 and lunches for $20.95 (plus drinks, tax and tip). If you want to know what the prix fixe dinner is at a particular restaurant you can call or check on the website where the dinner will usually be posted. 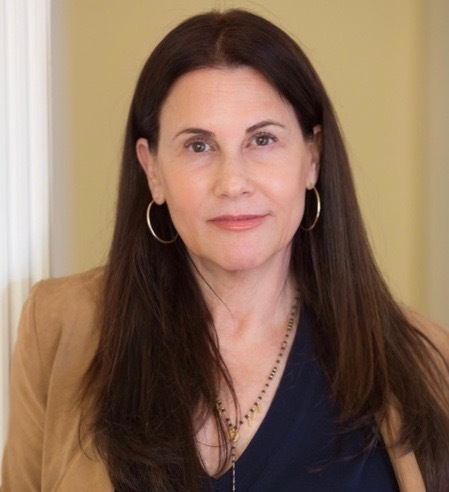 Some Nyack restaurants that will be part of Hudson Valley Restaurant week include Alains Bistro, Hudson House,Wasabi, Two Spear Street, and Velo Bistro to name a few.